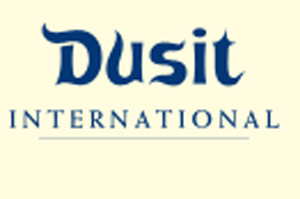 Dusit International is planning to expand its hotel portfolio to offer 50 properties within the next ten years. The hotel group, whose brands include Dusit Thani and Dusit Devarana, currently offers 22 properties worldwide. New developments will include the Dusit Thani Abu Dhabi and the Dusit Devarana New Delhi, both set to open in 2011. India will be a key target region for the company, said Dusit International global director of sales Simon Burgess, along with European destinations including a Munich property opening in 2014. Burgess said: "We are also having conversations with companies in London and it is a target destination for us."